Alignment Recruiting – Change your Career. Change your Life. A better approach to legal recruiting. Most people look for new work opportunities because something is missing in their current role. After many years of legal recruiting, we’ve seen this to be true with almost all of our candidates. What if you could focus not just on your next legal job, but on your entire career path as an attorney? What if you could be sure that your next career move is setting you up for success for the long run – not simply as an escape from where you currently are? At Alignment Recruiting, that’s precisely what we help you do. Are you ready to take your career to a new level? Thinking about making a geographic move? Wanting to make the move from law firm life to in-house? 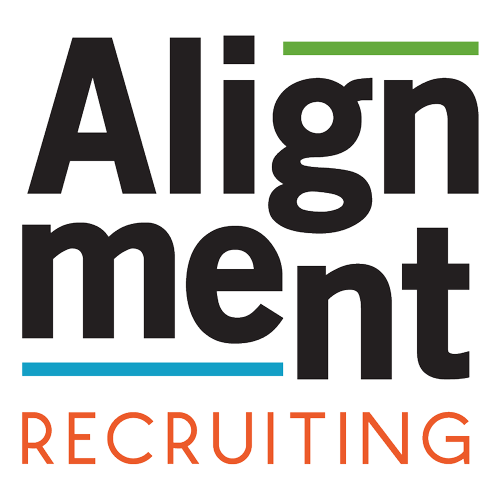 Whatever you’re looking to do in the legal world, Alignment Recruiting can help. Alignment Recruiting has placed attorneys at AmLaw 100 firms, strong regional firms, boutique practices, and in-house with both small and large legal departments. We have placed all over the US from East Coast to West Coast, North to South, and the Midwest. What makes Alignment Recruiting unique is our experience both inside law firms as a practicing attorney and head of attorney recruiting and as an in-house counsel. Alignment Recruiting provides all services complimentary to candidates, so there is no financial obligation on your end. Regardless of what you decide to do with your career, Alignment Recruiting is here to make sure you map your path to success in the best way possible. Whether you’re a large AmLaw 200 law firm, a small specialty boutique practice, or a company looking to build your legal team, Alignment Recruiting has the experience you need. As seasoned veterans in the recruiting industry, we know the delicate balance between employers and potential employees. We are well versed in making sure both parties get what they want and need. If you have a specialized search that you haven’t been able to fill, reach out to Alignment Recruiting today to let us show you how our approach is different. The relationship is on a contingency basis for our clients, so you have nothing to lose! 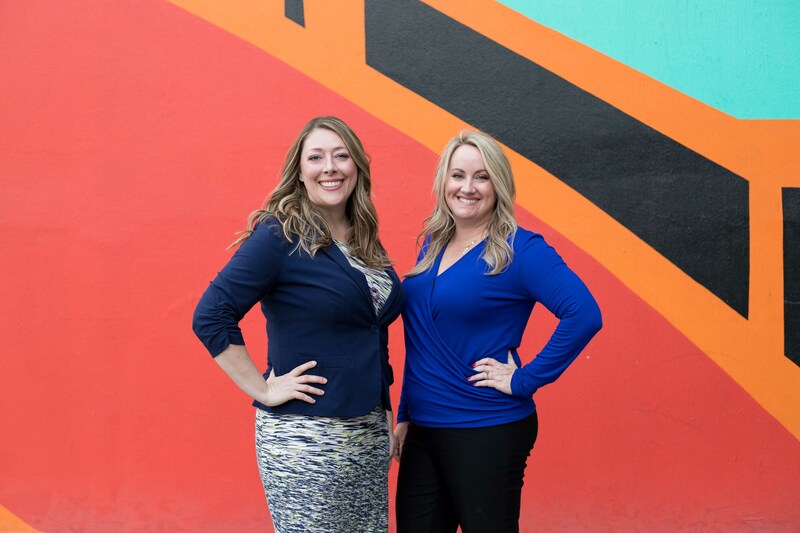 If you’d like to work with us on building up your legal team, let’s talk! The best way to determine whether you’d like to work with Alignment Recruiting is to set up a time to chat with Liz or Lacie. We promise no hard-sell or pressure, just an intro conversation to see if we can be of assistance. Use our easy calendar links to schedule a free consultation and strategy session at a time that works for you. We can squeeze in a quick 15-minute power session on your commute into work, we can block off a full hour to really dig in, or we can do something in between. Your choice! This introductory call will allow you to get a feel for our style, discuss what you are looking for, and help us determine how to best move forward. Click here to make an appointment with Liz and click here to make an appointment with Lacie. © 2016-2017 Alignment Recruiting. All Rights Reserved. Website by The Creative Ruby.